Another year, another refresh. This time we refer to the 2019 Lincoln MKC. Lincoln, the luxury brand of Ford, has revisited their Lincoln MKC and given it an attractive update. The exterior looks new, the safety features have been expanded, and it's bristling with more tech. Come and see what a Lincoln MKC has for you this coming year. The most noticeable change in the Lincoln MKC is that the pair-of-wings grille has been replaced with a redesigned honeycomb grille with the Lincoln star logo in the center. We like the change, as it looks more elegant and luxurious. Other changes are subtler but nice touches once you notice them. Autofold side view mirrors tuck in when you're away to protect them. When you return, key fob in hand, exterior lights brighten as if the Lincoln MKC is welcoming you home. Step inside and ambient lighting enfolds you, reminiscent of low lamp light in a chic apartment. Throw in a panoramic sunroof and hands-free liftgate and we're justifiably impressed. The forward-collision mitigation safety feature isn't new on the Lincoln MKC, but it's received a hefty upgrade. The system now boasts pedestrian detection, helping you stop when a pedestrian passes in front of you. 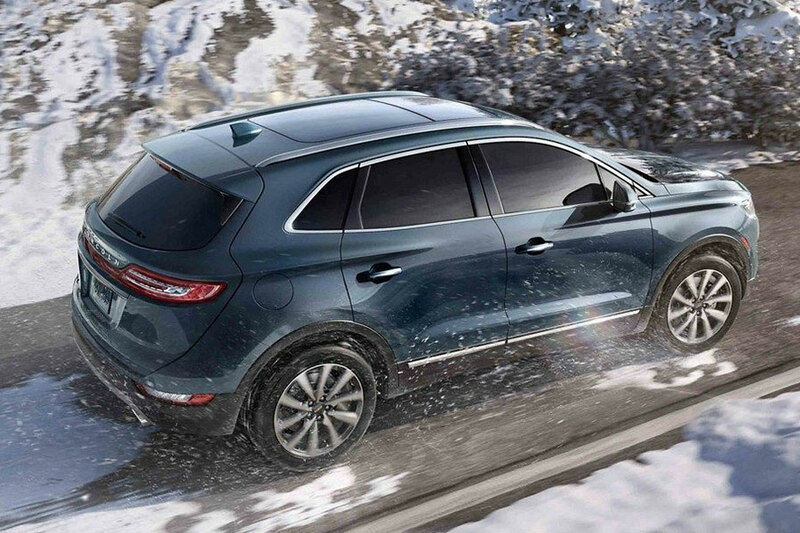 That's in addition to the host of safety features that carried over from the Lincoln MKC from previous years, namely, lane keep alert, blind-spot monitoring with rear-cross traffic alert, and front and rear parking sensors. New for 2019, smartphone connectivity in the form of Apple CarPlay and Android Auto come standard in the Lincoln MKC. That's added to the exhaustive list of standard tech features, like powered tailgate, heated front seats with driver's-side memory settings, Wi-Fi, two USB ports, satellite radio, rearview camera, rear parking sensors, reclining rear seats, and active noise control. And that's just on the base Lincoln MKC model. If you want to continue through the trims, you'll find a wealth of features to satisfy even the most tech-savvy driver. The engine options carry over from 2018's model. They include two turbocharged four-cylinder engines. The base engine delivers 240 horsepower while the bigger one punches it up to 285 hp. They're not particularly sporty but if the Lincoln MKC is as smooth as silk on the road. Both engines are mated to a six-speed automatic and come in front-wheel or all-wheel drive. The Lincoln MKC gets 21 city miles per gallon and 28 highway miles. 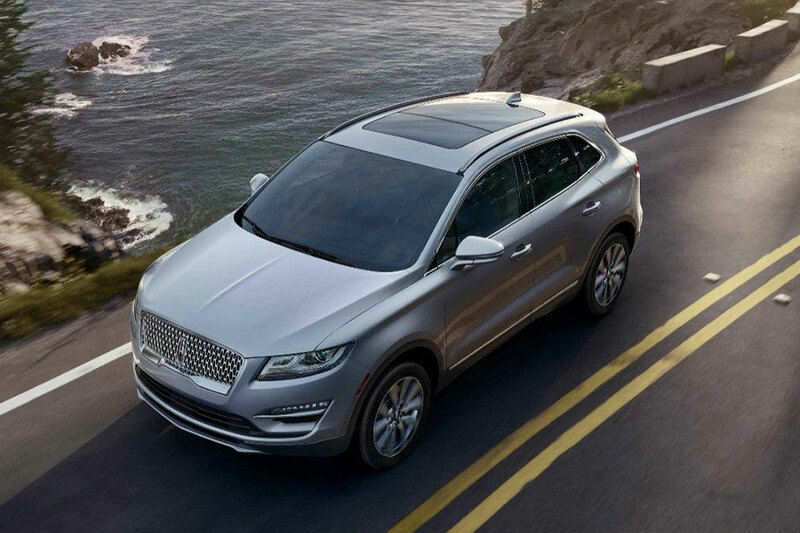 If you want affordable but genuine luxury, a velvety ride, abundant tech and safety features and a gorgeously reworked exterior, step into the 2019 Lincoln MKC.